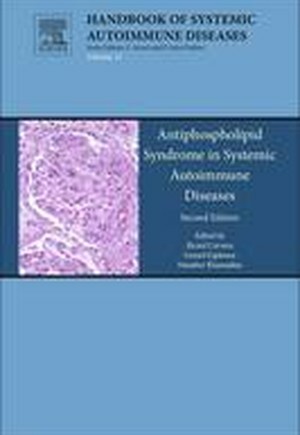 Antiphospholipid Syndrome in Systemic Autoimmune Diseases, Second Edition provides an overview of our current understanding of this major disease. It includes the latest information on the new pathogenetic mechanisms involved, along with clinical manifestations in both the thrombotic and non-thrombotic manifestations of this important disease. 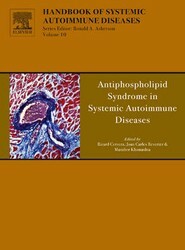 Antiphospholipid syndrome is an autoimmune disease that causes abnormal blood clots. It is now recognized as a major cause of common conditions, including stroke, heart attack, miscarriage, epilepsy, and memory loss, and as such is gaining recognition in all branches of medicine, from obstetrics to cardiology, and from psychiatry to orthopedics.